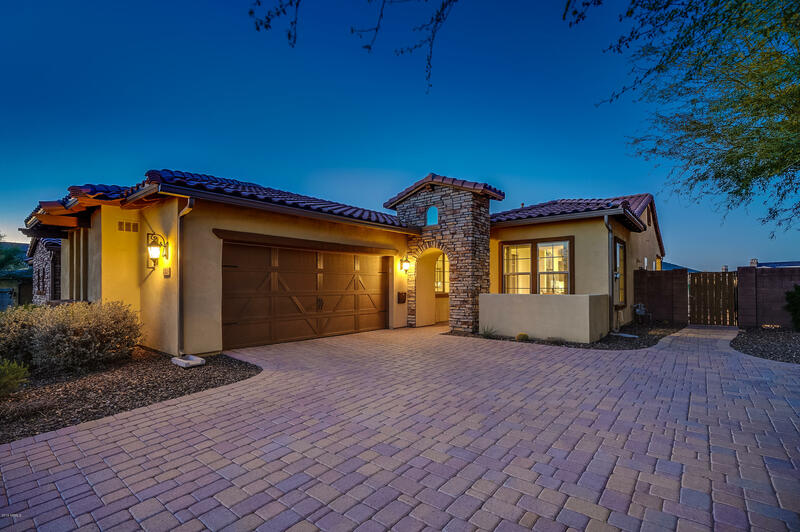 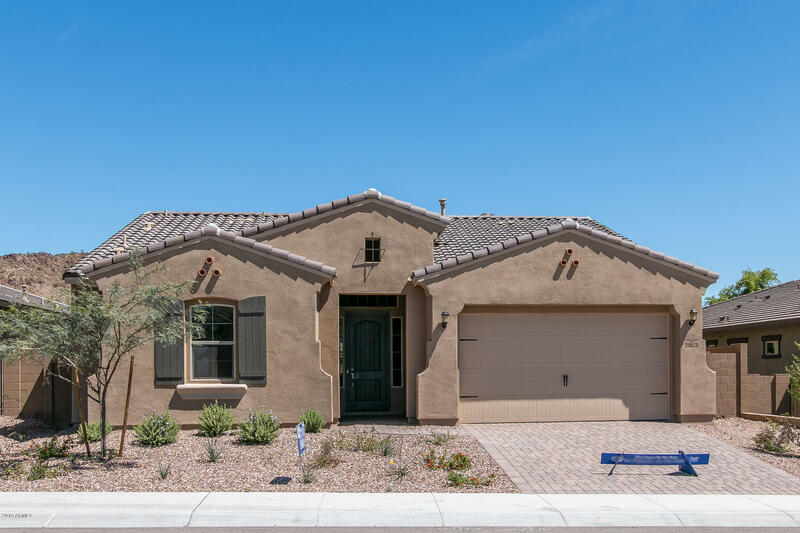 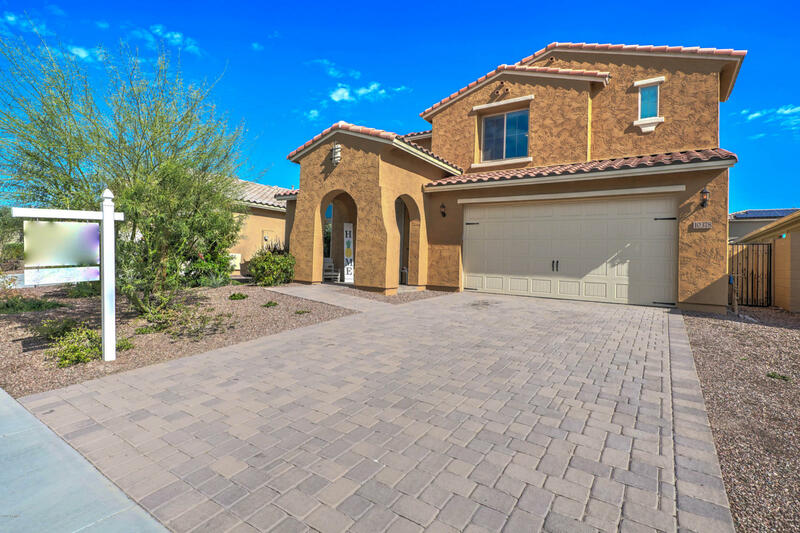 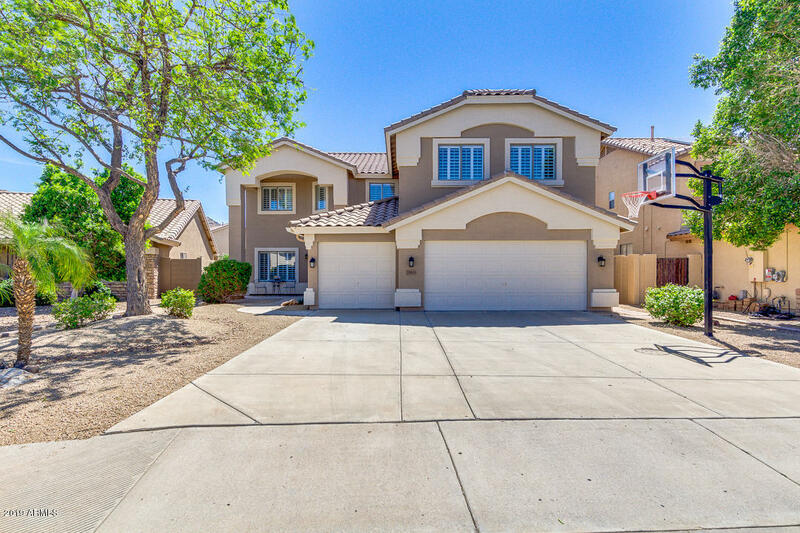 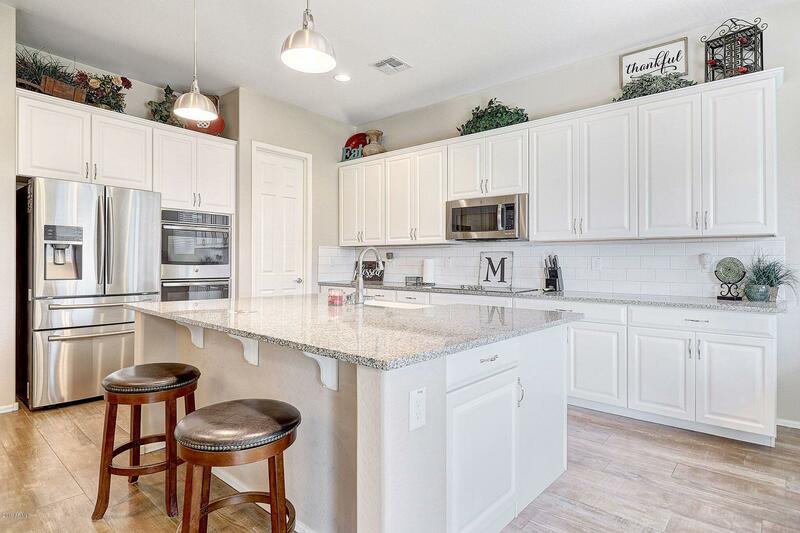 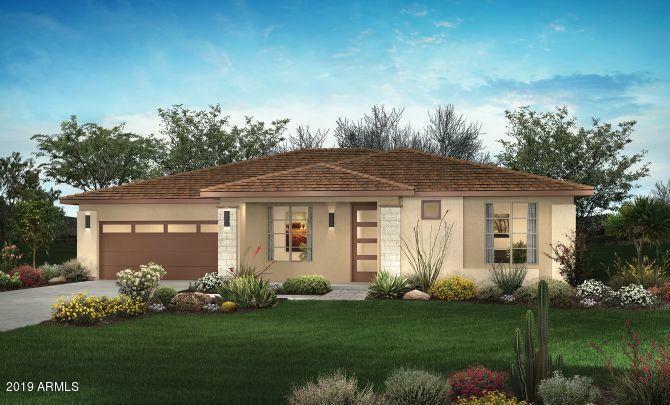 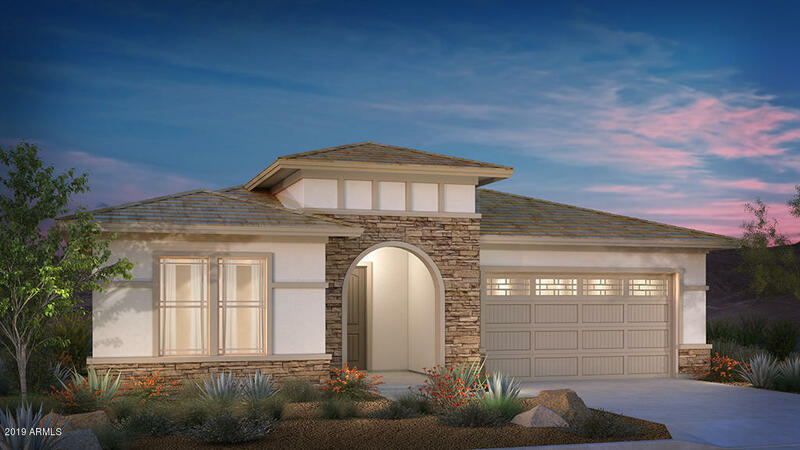 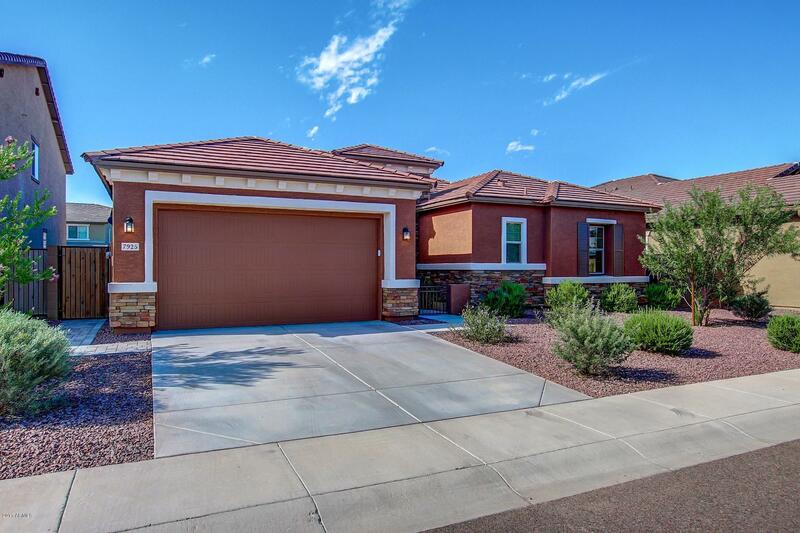 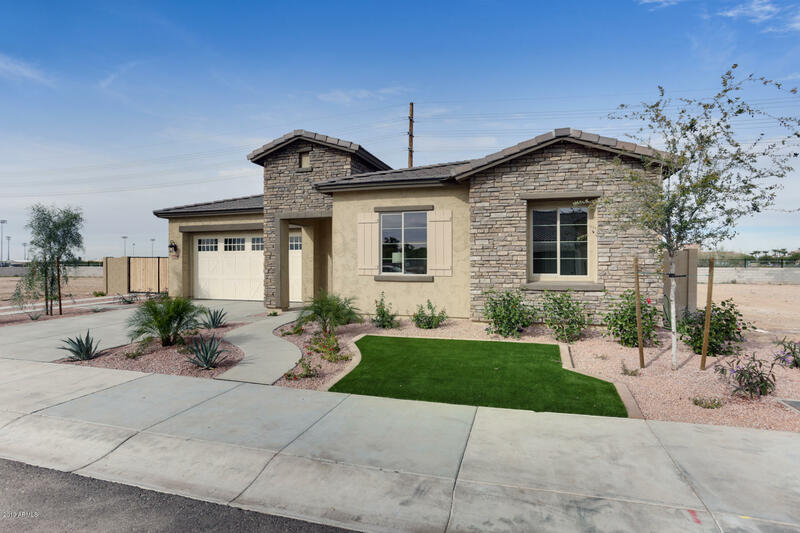 What a great way to search the highly sought after area of Peoria, Arizona. 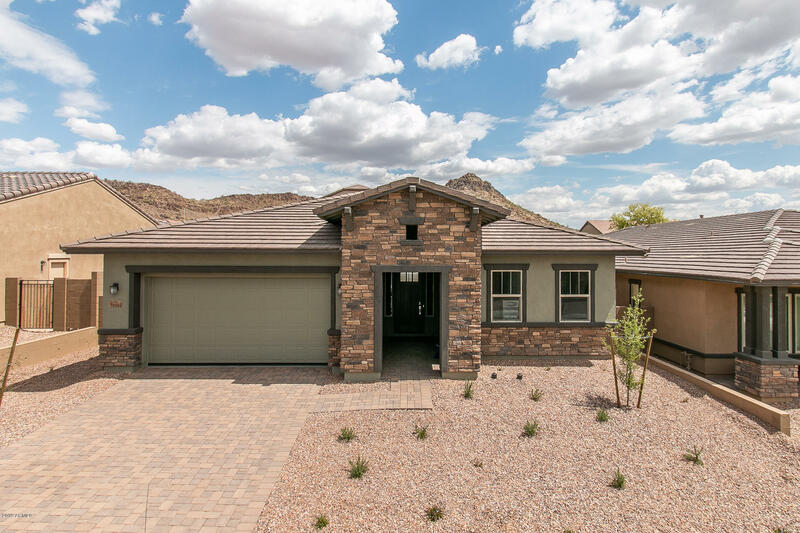 It is especially nice to know that you can find an affordable home with no pool to tend to and in such a great location. 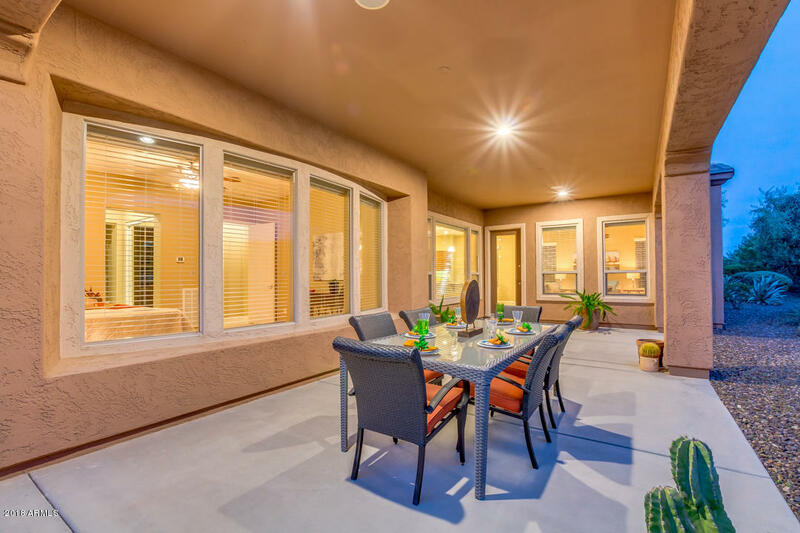 Enjoy your search and let us know which ones you like the most by saving them as a favorite on the site. 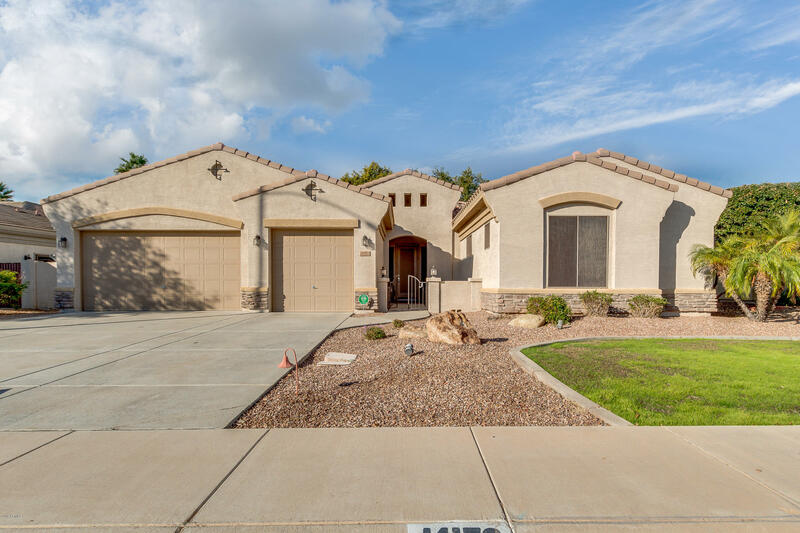 Then lets make that dream come true and get you into your own Peoria Home.